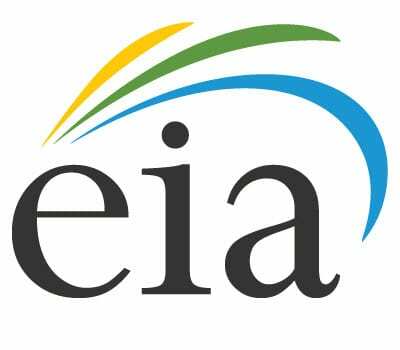 According to a recent report from the U.S. Energy Information Administration (EIA), alternative fuels accounted for more than 16% of the country’s domestically generated energy. Hydrogen fuel played a significant role in increasing incorporation of renewable fuels as they became more efficient thanks to advances in technology. This brings alternative fuel on par with nuclear power, whose use has been diminishing over the past several years. Domestic production of renewable fuels has likely increased due to growing demand from consumers regarding the need to break reliance on foreign oil. With gas prices on the rise, more people are growing weary of fossil-fuel. When so many alternatives are available, more are turning to hydrogen and solar power for their energy needs. Several businesses are also opting to make use of clean fuels to better conform to ecologic sentiment. The EIA’s report also suggests that nuclear power may be on a decline. Though domestic production only dropped by 1% last year, it is a significant decrease in what has largely been considered a promising energy option. Given the severity of recent events regarding nuclear power, the federal government is more likely to invest money in the rapidly expanding renewable energy industry. d development of renewable fuel systems, particularly hydrogen fuel cells, the sector proves to be rife with promise.